Every year, just when we think Christmas is over, we get a very exciting delivery from Hasbean, who send us all of the roasted coffee they haven’t sold over Christmas. This includes coffees that range in price from €8 to over €20, but we’ll be selling everything for €5. 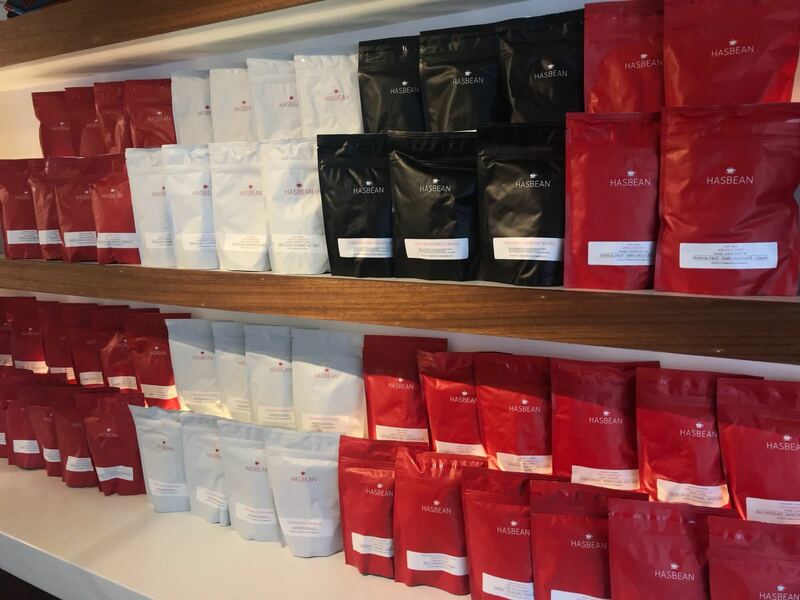 There’s a really diverse range of coffees, from some well-known El Salvadors, to Kenyans and even Indian coffees, so it’s a great chance to get your hands on something new! We’re expecting these to fly out, so we’ll be limiting purchases to 4 bags per customer, and you can find them at our Sussex Terrace location. Happy New Year from all at 3fe!